Drinking artificially sweetened beverages is associated with a significantly lower risk of colon cancer recurrence and cancer death, a study claims. “Artificially sweetened drinks have a checkered reputation in the public because of purported health risks that have never really been documented,” said Charles S Fuchs from Yale University in the US. “Our study clearly shows they help avoid cancer recurrence and death in patients who have been treated for advanced colon cancer, and that is an exciting finding,” said Fuchs, senior author of the study published in the journal PLOS ONE. Researchers found that in the 1,018-patient analysis, those participants who drank one or more 12-ounce serving of artificially sweetened beverages per day experienced a 46 per cent lower risk of cancer recurrence or death, compared to those who didn’t drink these beverages. These “soft drinks” were defined as caffeinated colas, caffeine-free colas, and other carbonated beverages (such as diet ginger ale). 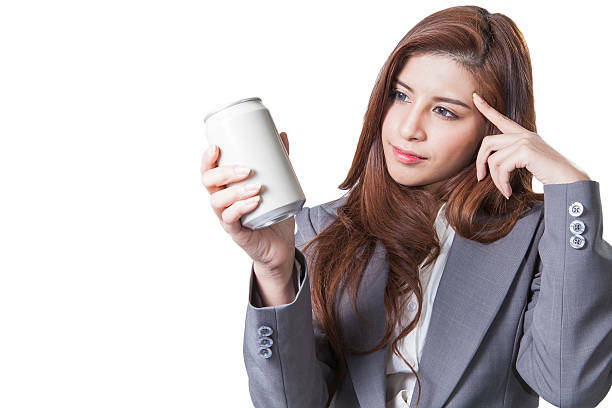 A second analysis found that about half that benefit was due to substituting an artificially sweetened beverage for a beverage sweetened with sugar. “While the association between lower colon cancer recurrence and death was somewhat stronger than we suspected, the finding fits in with all that we know about colon cancer risk in general,” Fuchs said. “Factors such as obesity, sedentary lifestyle, a diet linked to diabetes – all of which lead to an excess energy balance – are known risk factors. We now find that, in terms of colon cancer recurrence and survival, use of artificially sweetened drinks is not a health risk, but is, in this study, a healthier choice,” Fuchs said. This research follows on the heels of a number of publications of studies that prospectively followed stage III colon cancer patients enrolled in a US National Cancer Institute-supported clinical trial testing two different forms of post-surgical chemotherapy. Participants completed comprehensive nutrition questionnaires probing consumption of more than 130 different foods and drinks over the span of many months. One questionnaire was given as patients underwent chemotherapy between 1999 and 2001, and then again six months after chemotherapy ended. Investigators then tracked cancer recurrence and patient death rates for about seven years, and found, among other things, that the two chemotherapy regimens offered equitable benefits.